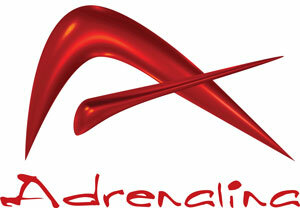 Adrenalina 2.0 HDTV 4K New! Fish Mavericks HDTV 4K New Format! The Great White Shift HDTV 4K New!